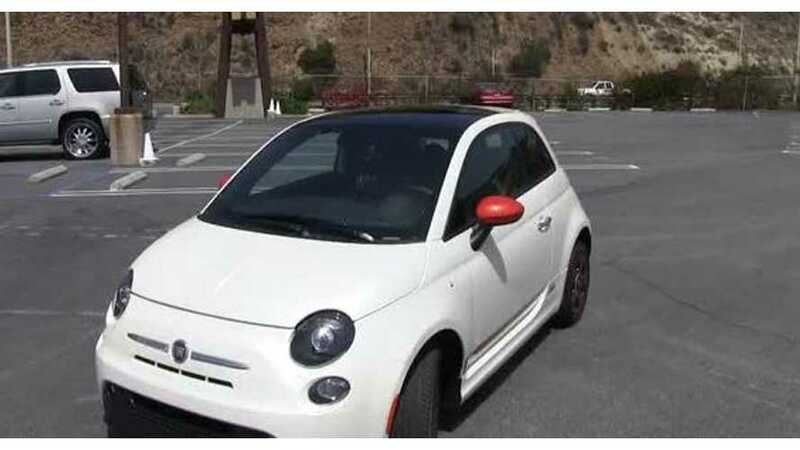 Every detail you ever wanted to know in relation to the latest Fiat 500e recall is now available right here for your viewing pleasure or displeasure. 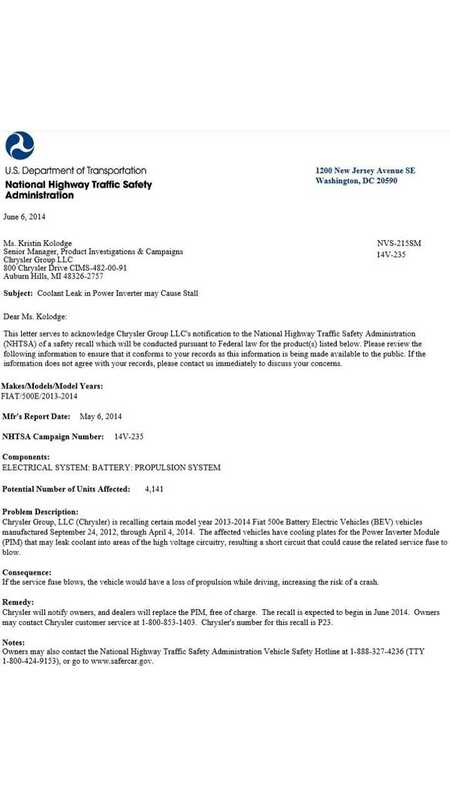 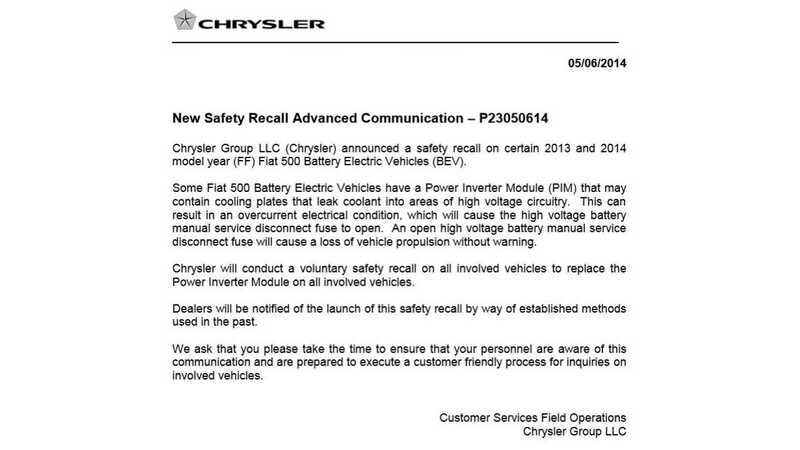 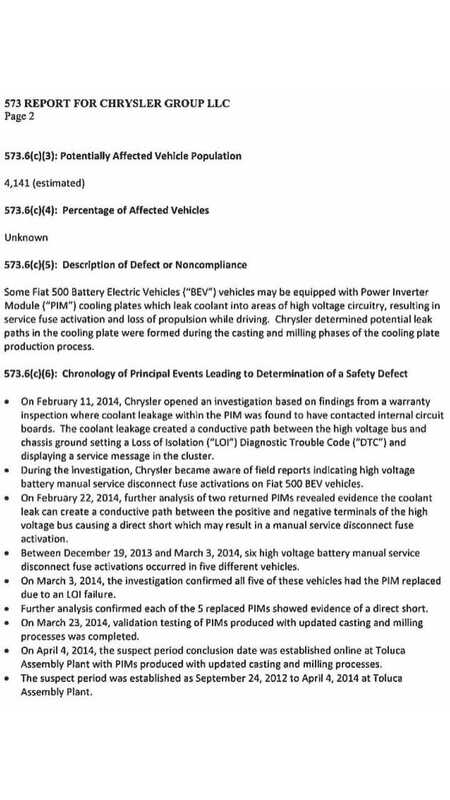 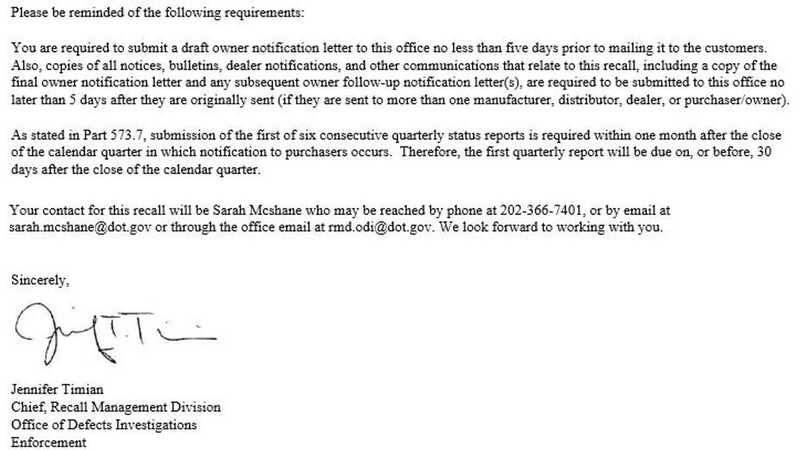 This will be a costly recall (at least as far as recalls go in the plug-in vehicle segment) for Fiat-Chrysler, as all Power Inverter Modules (PIM) in approximately 4,141 Fiat 500es will be replaced free of charge. 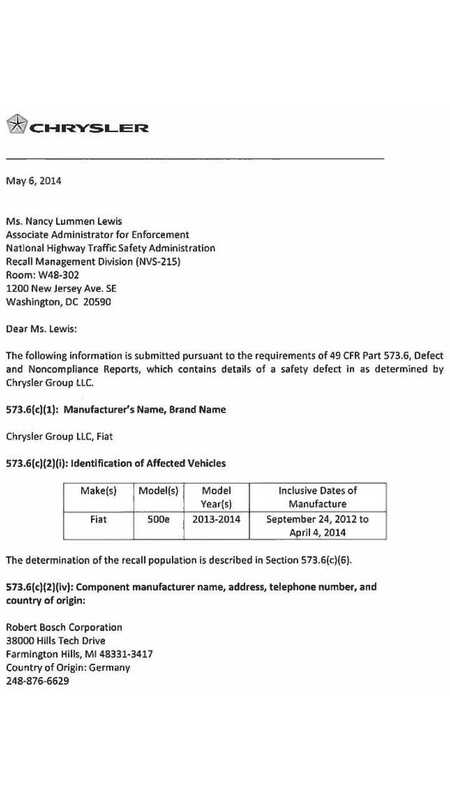 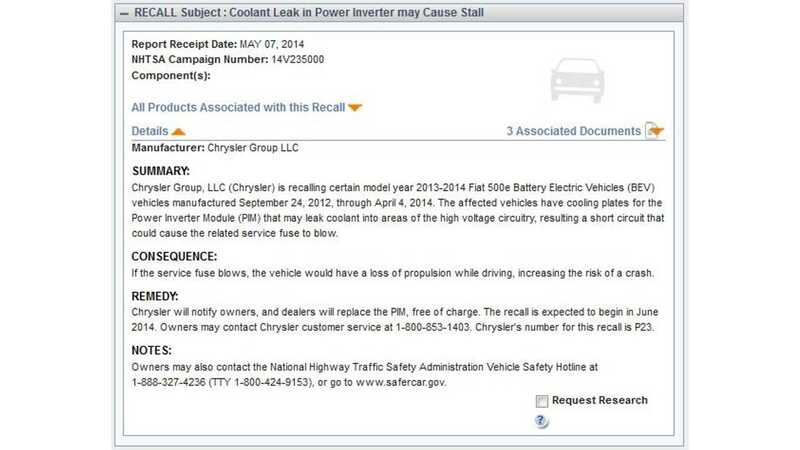 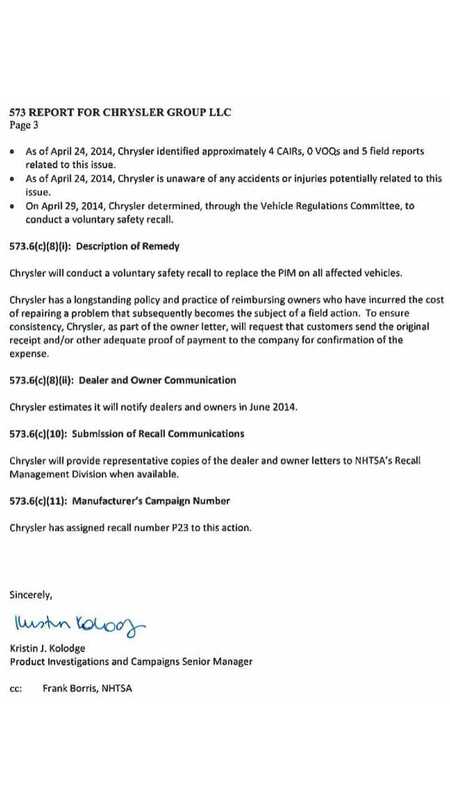 Fiat-Chrysler will repair affected vehicles starting this month.